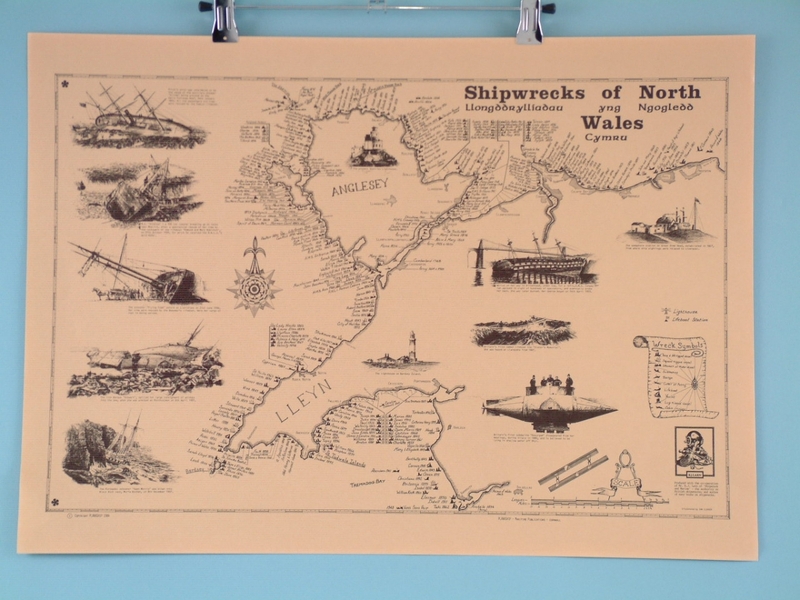 Over time, there have been many historic shipwrecks around the area of North Wales. This laminated poster depicts some of them with high quality imagery as well as valuable historic information surrounding these tragic events. 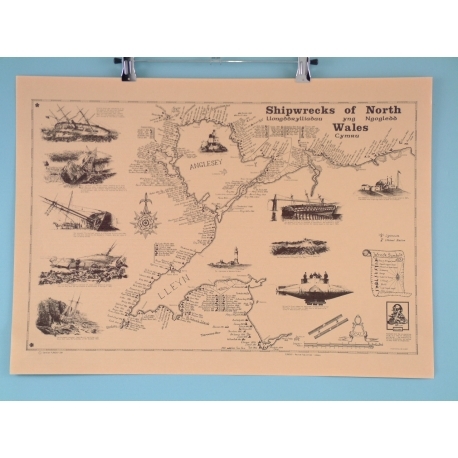 A sizeable print measuring at 63 by 45 centimetres, this poster is a great wall hanging in a themed room. The rustic traditional design is truly timeless and will match many interior décors.